Plus Priscilla Presley and Jerry Schilling live on stage sharing intimate stories, personal photos and rare home movies! Ticket pre-sale starts Wednesday, April 10 - get your tickets now! One of the most unique concert experiences of recent years is set to return for 2019 having won the hearts of critics and fans alike, as Elvis is set once again to be back, in a building near you! Marking 50 years since Elvis’ triumphant return to live performing - as he took up his infamous Las Vegas residency in 1969 - the 2019 tour will feature very special personal appearances from Priscilla Presley and long-term Elvis associate Jerry Schilling, who will be sharing intimate stories, personal photos plus rare home movies. The collaboration between the music of Elvis and the Royal Philharmonic Orchestra has spearheaded an incredible current phenomenon, with new orchestral arrangements of the music of the most legendary artists of all time being presented with the original recordings of the artists’ own voice which led to three huge-selling and critically acclaimed albums ("If I Can Dream," "The Wonder of You," and "Christmas with Elvis and the Royal Philharmonic Orchestra"). 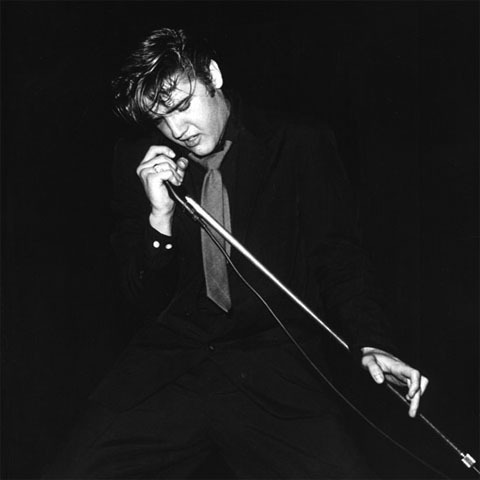 With Elvis never having toured the UK, or performing with a full-sized orchestra as were two of his dreams, these shows are a chance to both honor the legacy of an icon who has defined popular culture for over half a century, and for fans to see the king live, who never had the chance to before. Tickets available from ticketline.co.uk, bookingsdirect.com, ticketmaster.co.uk and venue box offices. VIP Tickets are available at eventtravel.com.